The countries of Africa have come together in an unprecedented fashion to develop and launch this inspirational Sustainable Health Agenda for Africa 2020-2030, and I applaud them. 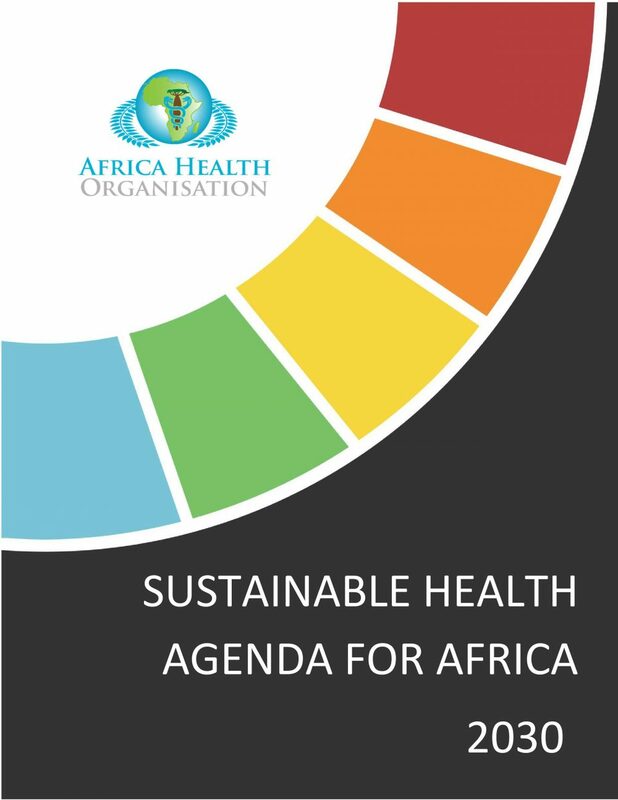 Africa endeavours to take its role as a trailblazer and global leader in public health, in this case by clearly stating how it will take up the challenges laid out in the 2030 Sustainable Development Goals (SDGs) approved by the United Nations General Assembly in 2015. This ambitious Plan is the product of intensive consultation and collaboration with Members and staff across the organisation. 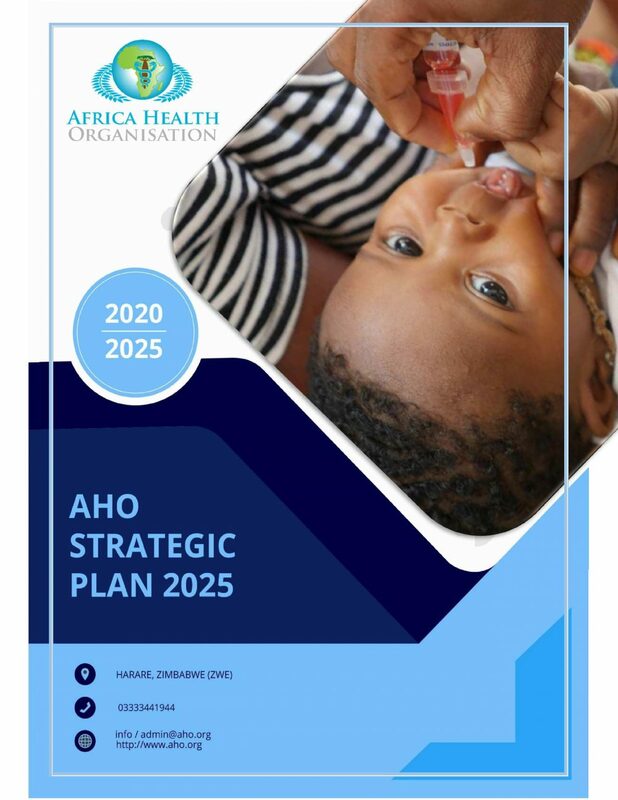 While ensuring a country focus, it provides a clear direction for the coming years, allowing the organisation to remain in the forefront of efforts to improve the health and quality of life of the people in Africa. Nutrition is both an indicator and outcome of national development. Some of AHO Goals—to eradicate extreme poverty and hunger, achieve universal primary education, promote gender equality and empower women, reduce child mortality, improve maternal health, ensure environmental sustainability, and combat HIV/AIDS, malaria and other diseases—are directly related to nutrition. Moreover, malnutrition has a negative impact on economic growth and perpetuates poverty through direct losses in productivity; indirect losses from poor cognitive function and deficits in schooling; and losses due to increased health care costs. 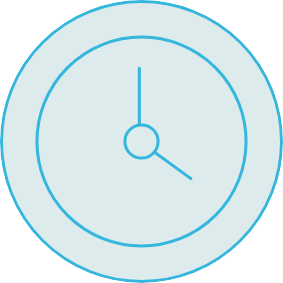 Precise regional estimates are not available; however, the health costs and social burden of caring for the millions of people suffering from nutrition-related diseases are likely to be exorbitant. Violence against women affects one in three women in Africa and can lead to profound and long-lasting health consequences for survivors, including physical injury, unwanted pregnancy, abortion, sexually transmitted infections (including HIV/AIDS) and a range of negative mental health outcomes. The international community has increasingly recognised that all efforts to improve women’s health and well-being will be limited unless they also tackle the problem of violence against women.